Earlier in the year we reported that Leslie Benzies, studio head of Rockstar North, has left the company. Rockstar North was responsible for most of the Grand Theft Auto games over the years including hits such as Grand Theft Auto III, Grand Theft Auto: Vice City, and Grand Theft Auto: San Andreas, all of which credited Benzies as their producer. Now Benzies is suing the studio for $150 million over unpaid royalties. In September of 2014, Benzies went on sabbatical from Rockstar North. This January, the studio released a statement saying he decided not to return to work. 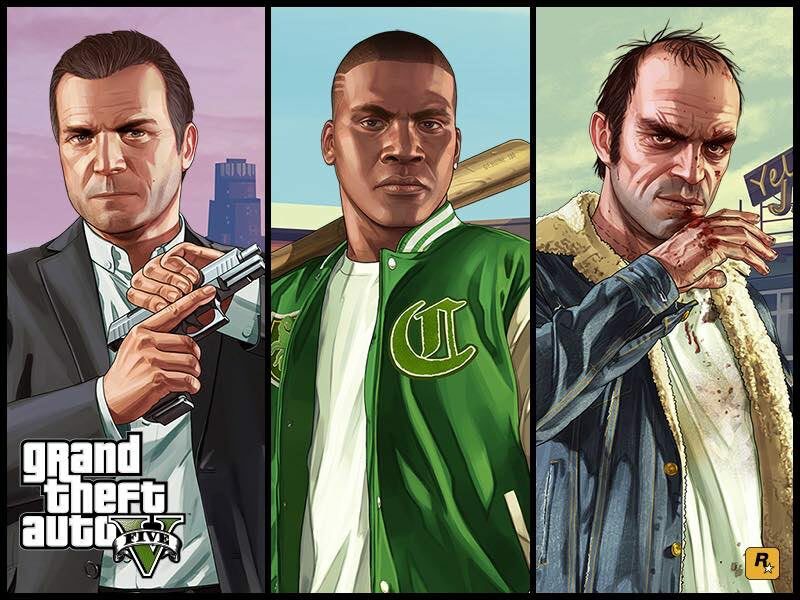 The lawsuit claims that GTA series creators, Dan and Sam Houser tried to force Benzies out of the company and unjustly terminating $150 million in royalty payments “based upon arbitrary actions by the company’s royalty Allocation Committee, a committee that may or may not have actually ever met.” Benzies also accused Sam Houser specifically of “mounting resentment” that Benzies received the same compensation from Take-Two as the Houser brothers. At the time Rockstar issued a statement that he was not to return, it was in mediation with Benzies over unpaid royalties. Bakes states that “out-of-bounds and inaccurate press statement” represents a breach of its mediation obligations. Furthermore, Take-Two the company that owns Rockstar and publishes the GTA games as well as Rockstar have counter-sued. They state that they “have sought unsuccessfully to resolve this issue through mediation and now seek judicial clarification that would resolve this controversy.” They also deny that Benzies had any good reason to leave Rockstar North. “The Royalty Plan provides that since Benzies resigned without Good Reason, he is not entitled to any post-termination royalties. The Royalty Plan further provides that had Benzies been terminated without Cause, or had he voluntarily terminated his own employment for Good Reason, he remained eligible to receive post-termination royalties for three years, but in an amount determined solely by Sam Houser, the President of Rockstar Games,” the counter-suit reads.